Membership is typically a 3-week course but for the month of April you can take the fast track and complete it in just one day! 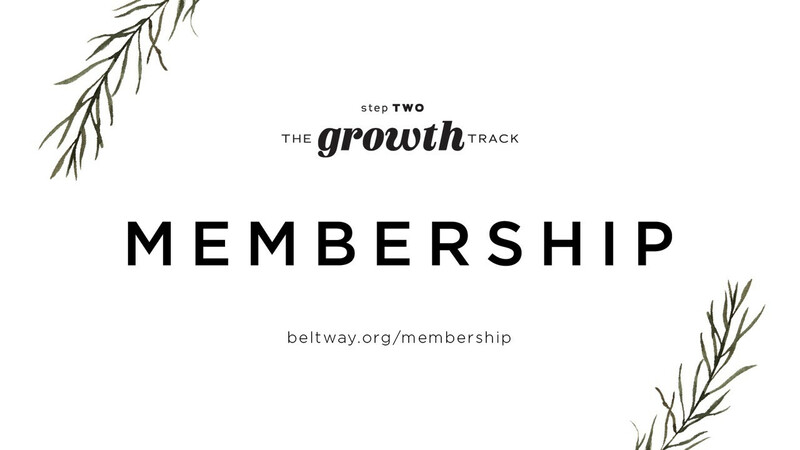 You grow where you are committed, so the NEXT STEP in your spiritual journey may be learning more about who we are as a church and becoming a member of Beltway Park. Children’s Ministry available by registration.